Ongoing PAC Fundraisers and How They Work. Once signed in, select a fundraising box, and add it to your cart. At checkout, enter the promo code FUNDRAISING (at the bottom of the checkout window). Select your fundraiser from the drop-down list and complete your order. Your order will be delivered to your home or office, and your fundraiser will receive a donation from SPUD.ca! You can order as many boxes as you want, as many times as you want. The FUNDRAISING code cannot be combined with other SPUD promo codes in the same order. 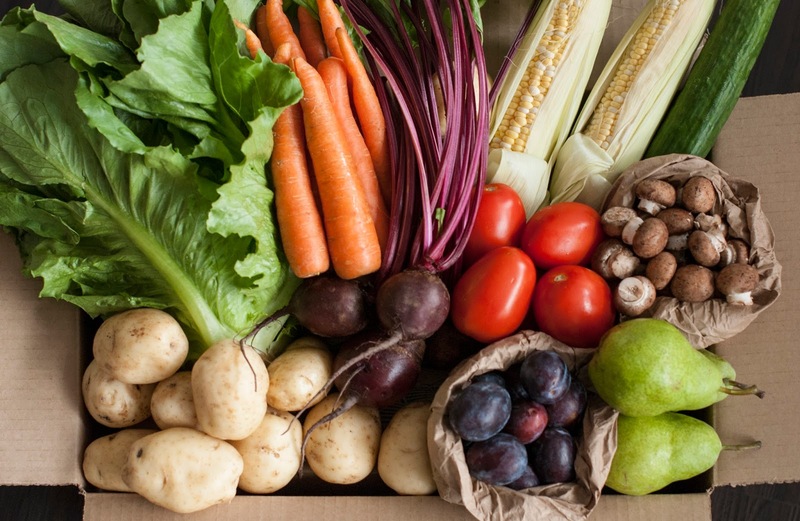 Select Produce Box Fundraising under the 'Home' drop-down menu item to find the page. If you have any questions, please contact Mackenzie Shopland, BC Fundraising Coordinator, mackenzie@spud.ca (604-215-7783 ext. 250). Thrifty Foods will donate an amount equal to 5% of the amount you load on your Smile Card to the Vic West PAC. There is absolutely no cost to you. Take the Smile Card with you to Thrifty Foods when you go grocery shopping. Ask the cashier to load any amount you wish onto the card before having your grocery order rung through. Pay for the card load with cash, debit card or credit card. Ring the grocery order through and pay for the order with your Smile Card. When the card balance is running low, load it again to continue to support your group every time you shop! It's that simple! Smile Cards are available in the PAC drawer in the school office. or click the ‘Make a Donation’ button the Vic West Elementary website https://vicwest.sd61.bc.ca. On the donation page choose or enter the amount you would like to donate and the fund destination from the dropdown list. Simply scroll down and choose ‘Vic West Elementary - PAC’, fill in the Tribute info or message to the School Board (optional), then click ‘add to cart’ and proceed to the checkout. These funds will then go to the school but must be spent in consultation with the PAC. You can choose to have the funds go directly to the school however the PAC would have no say in how those funds are distributed or spent.